Morton Fraser, Interlaw's strategic partner in Scotland, has appointed Chris Harte for a further three-year term as CEO. 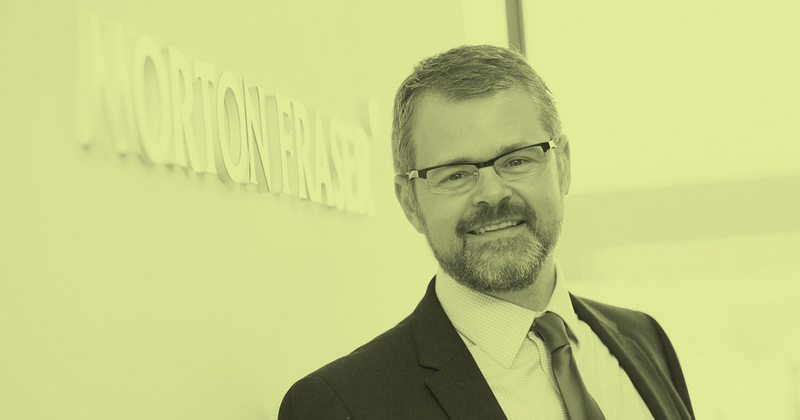 Morton Fraser has seen continued growth under Mr Harte's leadership during the past six years with revenues increasing by 60 per cent over that period, topping the £20m threshold (£21.7m) in 2017/18. Maggie Moodie, Chair of Morton Fraser, added: “ Chris’s commitment and passion for growing the firm over the past six years has been evident to all of us. The decision by the partners was a unanimous one and we are all looking forward to working with him to deliver even more success for the firm over the next three years"